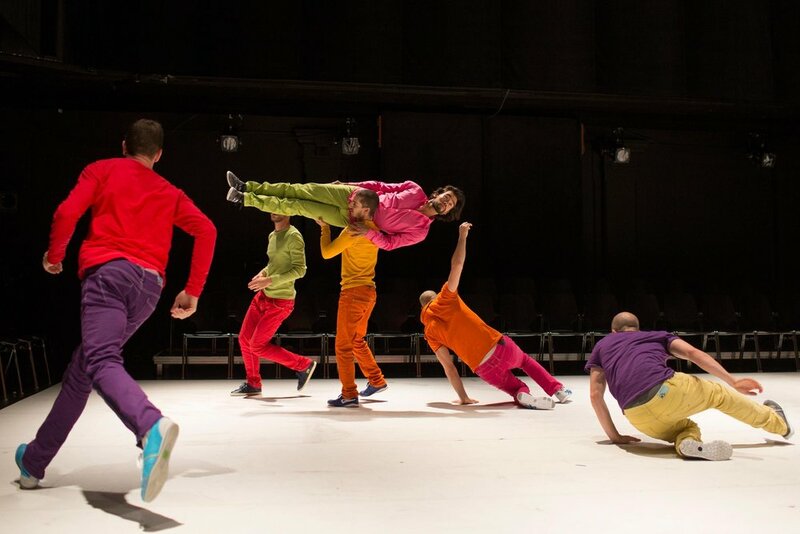 The József Trefeli Company was founded in 2005 for a commission to choreograph for the Association for Contemporary Dance (ADC) in Geneva. His creations have toured in Australia, Central America, Africa, Europe and Switzerland. a creation in collaboration with Mike Winter in the series #TRACES. The premier takes places at the ADC, Genève, between 18 and 28 January 2018. A third volet of #TRACES aura lieu à Zürich. A creation in collaborations with Mike Winter, in the serie #TRACES #Jura and in collaboration with Évidanse in Tavannes. programmed at the Swiss Dance Days. Selected as an Aerowaves Priority Company for 2013, more than 160 performances in 75 cities in 21 countries. Currently touring. Festival des Printemps Carougoise, Switzerland. Choreographic competition (RE)connaissance, Meylan, France. Performances in Switzerland, Bulgaria, Hungary and Romania. Awarded prize for best choreography, International Festival Baia Mare, Romania. Tu Me Prêtes ta Brosse à Dents? Commissioned by the ADC, Geneva, Switzerland. Performances in Switzerland and Bulgaria. 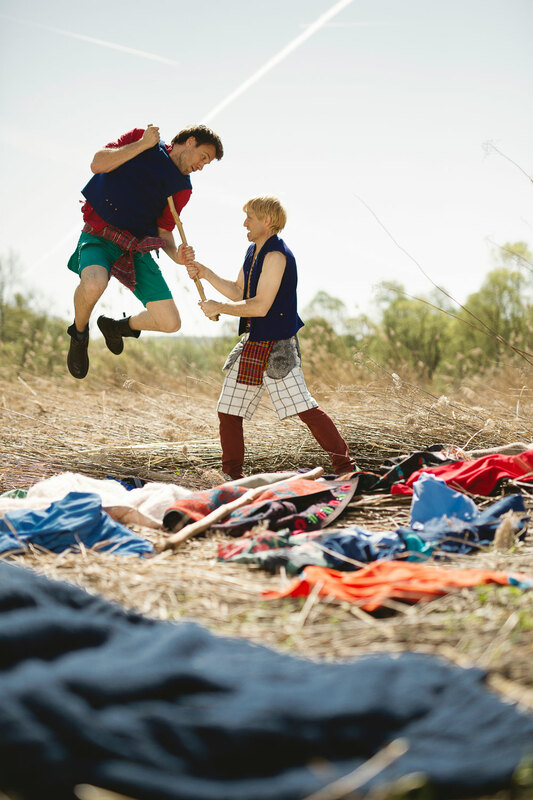 Performances at Come and Dance Festival, Wales, UK.